Developed to offer successful recreation, athletic, therapeutic and educational opportunities for those with different needs. We believe everyone should have opportunities to maximize their development in safe, nurturing, and natural environments. 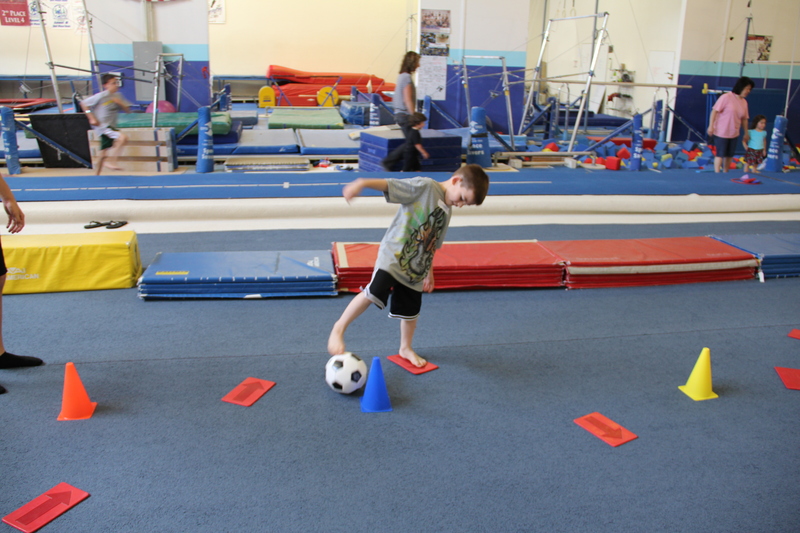 The Sensation Nation recreational program offers a unique opportunity for children to participate in athletic and movement based programs to help develop motor and play skills. 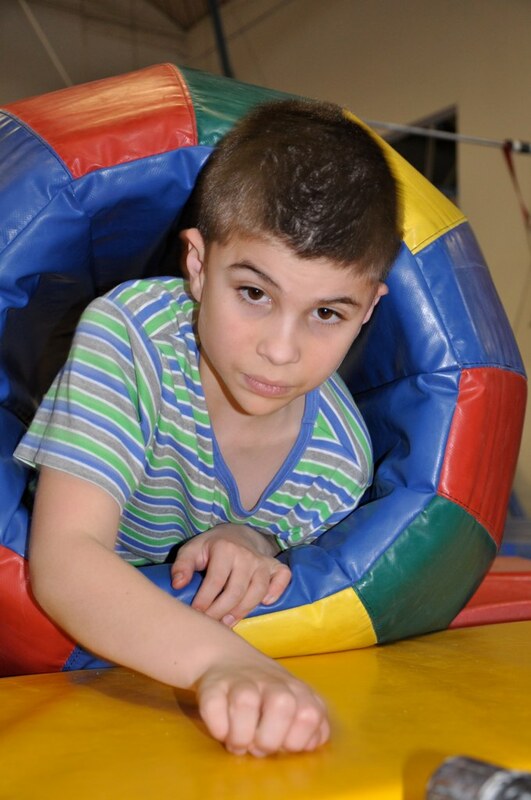 The Sensation Nation Therapy program provides occupational therapy (OT) services. From a registered and licensed occupational therapist . 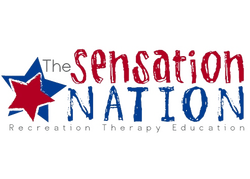 The Sensation Nation is offering handwriting enrichment classes to students from pre-kindergarten through second grade. Sessions are designed to facilitate good handwriting habits. Various Sports Clinics are offered throughout the year. With the goal of skill development in a social setting. Coach to athlete rations are typically 3:1 to enhance learning technique and skills. 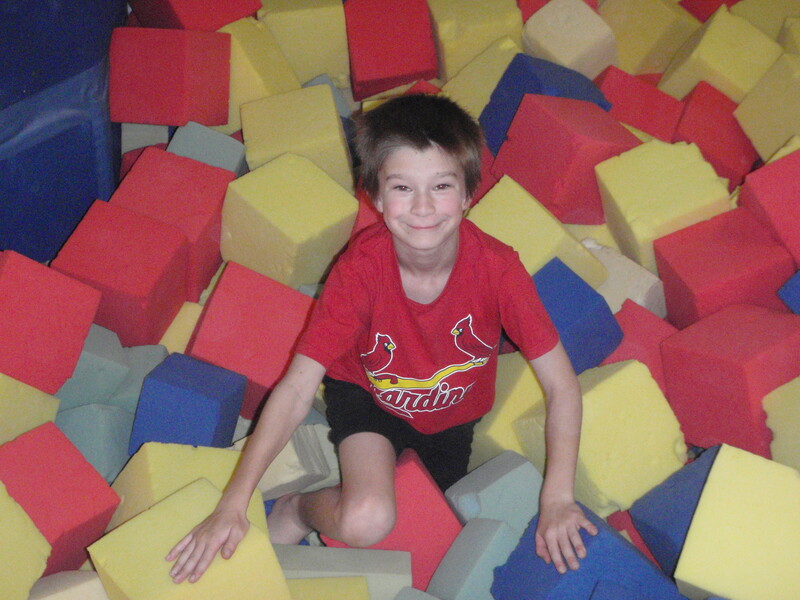 We work on motor planning, behaviors, and sensory needs in a natural setting. 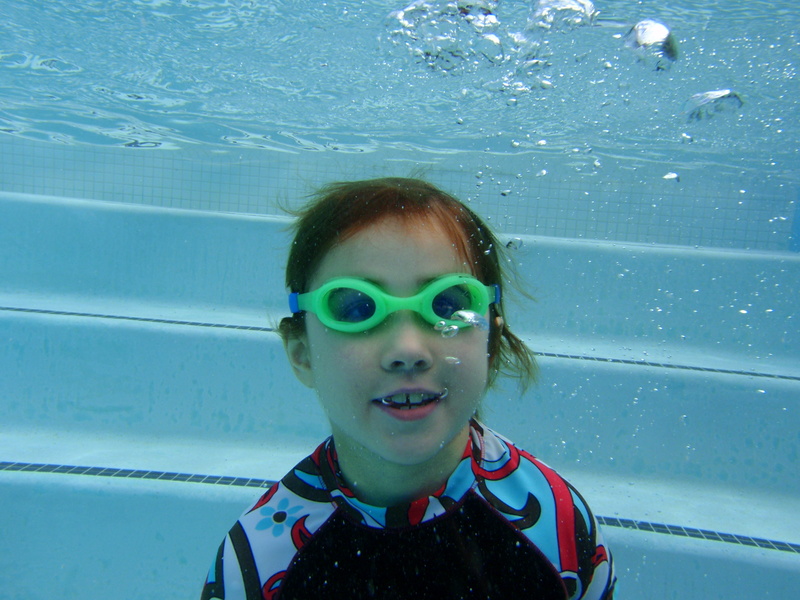 Our swim program works on developing water safety and stroke development for a fun and safe experience in the water. 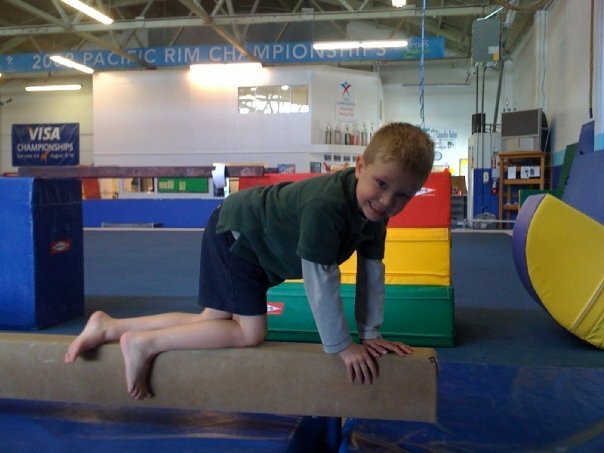 Our gymnastics group sessions provide many benefits for children with special needs. Some of the benefits are socializing amongst peers in a natural environment and sensory and motor fun. Our swim program provides many benefits to children with dissabilities such as movement, freedom and activities.The goal of different forms of exercise is to maintain mental as well as physical health and stability. About the Senation: who we are, what we do. Meet the Owners Dan and Jennifer Hurley and hear testimonials from our clients.